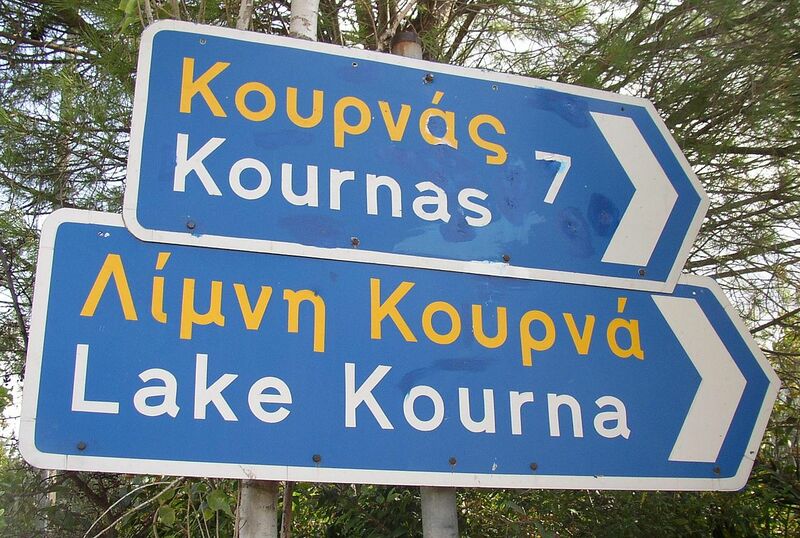 Although most tourist leaflets will call this beautiful attraction Lake Kournas, when you see the road signs you will notice that they sometimes read Lake Kourna. But don’t worry too much about the spelling: the locals will know how to point you into the right direction. 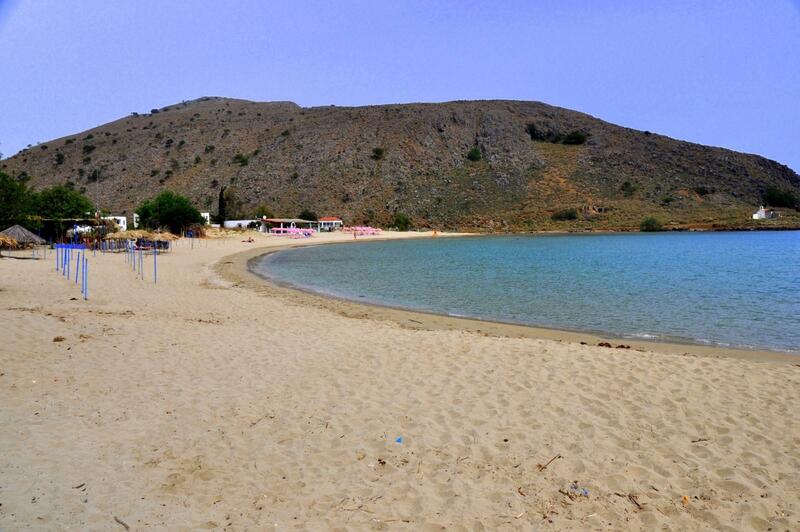 After all, the lake is famous for its picturesque surroundings, and as the only lake with fresh water on Crete. 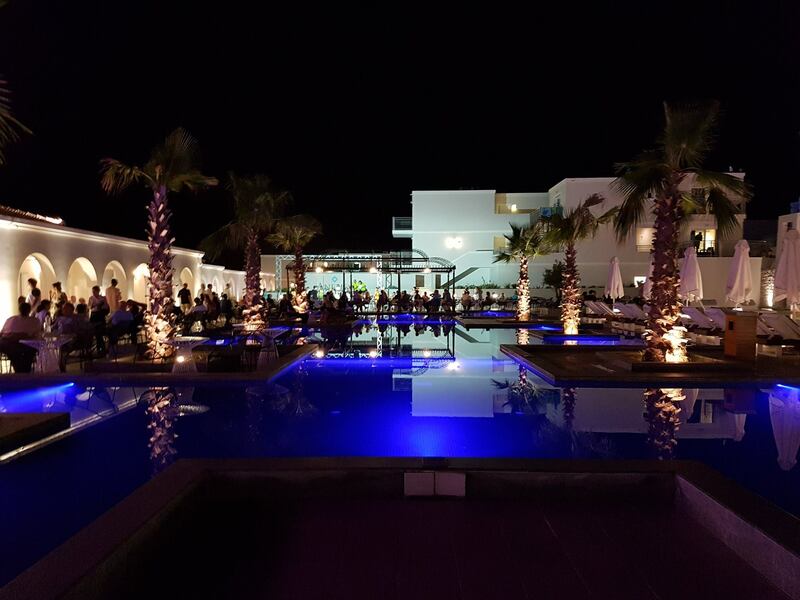 Many of the locals enjoy this destination in the summer, to sunbathe and swim. Somehow, a freshwater lake has enough appeal to tempt tourists away from the waves of the sea. It’s probably the view, and the magic of the mirror of the lake, which seems to change color at different times of the day, playing with the sun and the clouds, reflecting back the heads of the mountains, inspiring photographers, artists, and even poets. But those who come to lay in the sun may not care as much for poetry. Some of them are here for an active day: they may choose to rent a paddle boat, and explore the lake. Others come for cuisine, too: there are several tavernas and cafeterias catering to visitors to the lake. In the summer, the water level drops, creating temporary beaches of white, fine sands. These will line up with colorful umbrellas and sun beds, all available to rent for symbolic fees. And the boats… the pedalos, are so much fun for two… You will notice many couples enjoying such a ride. If you are not in for a ride, you could always take a hike around the lake: the terrain is easy for any skill level. If you are an experienced swimmer, you can even have fun swimming from one side to the other, knowing that the lake is generally shallow – but do not count solely on this: there are no lifeguards in sight. If you come with your kids, the little ones will love the place. The lake is a wetland, home to many ducks, who sometimes decide to walk close to the tourists. Don’t let your children chase them. Oh, and beware of water snakes: they are not dangerous, but they could give you quite a scare. The waters of the lake are also a great habitat for eels. The trip is well worth it also if you are looking for local crafts: there are several pottery and souvenirs shops selling their crafts here, at basement-bargain prices. 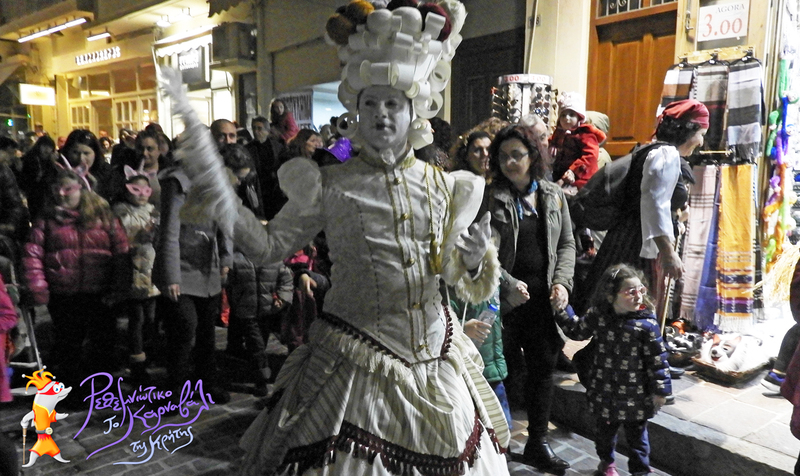 You’ll get a far better deal than what you’d usually find in touristy spots in Rethymno and Chania. 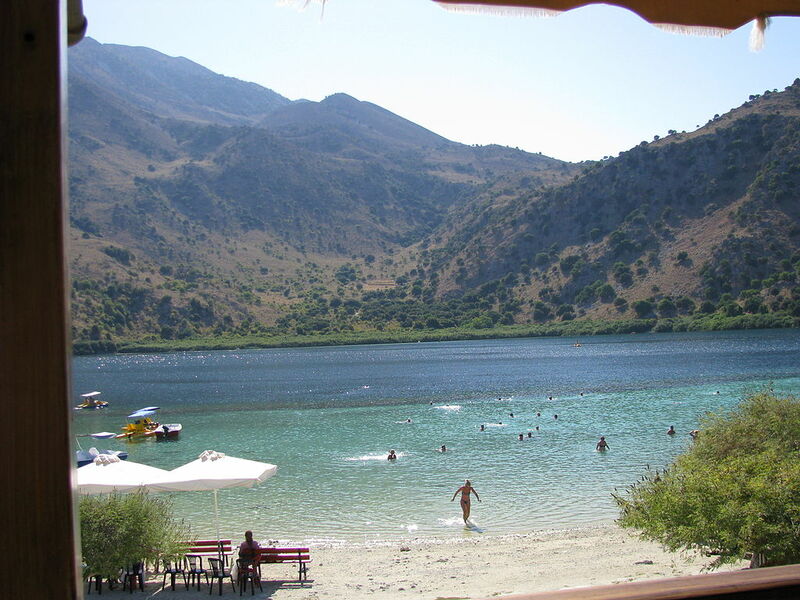 The lake is very interesting for tourists staying in Georgioupoli, as it is located only 4 km from the center of the resort. On a hill overlooking the lake, you will find the village Kournas, where the folk will welcome you with warmth and filoxenia – the Cretan term for generosity of spirit.